starstarstarstarstar" Worked perfectly on my 2006 6 cylinder mustang. " Had trouble finding the correct fit. Needed a 22mm. This worked great. Does moog-k700507 come with 1 or 2 in the box? Part NUmber moog-k700507 comes with one per box. What is the length of part number k700507? Part number k700507 is 1.750 inches long. Is part number k700507 sold in a pair or individually? Part number k700507 is sold individually. Do the rubber bushings on the new end links k700507 need to be lubricated before installation, and if so, what type of lubricant do you recommend? Do I need part number k700507 or k750139 for my 2013 mustang with a 22mm sway bar? 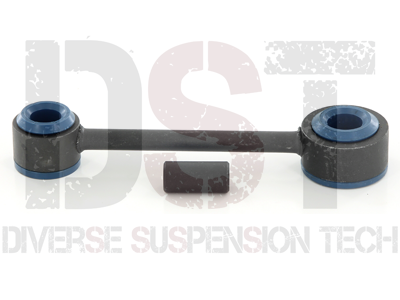 For the 2013 mustang with a 22mm sway bar, you will need part number k750139. Part number k700507 has a length of 1.750 inches. 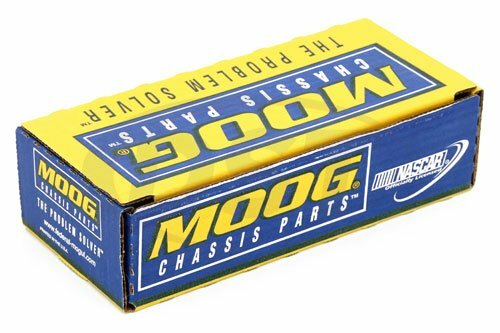 MOOG-K700507 - Rear sway bar end link - Does the link kit Moog-k700507 come with 2 links? MOOG-K700507 is sold as a single endlink.  You will need two of this endlink to cover left and right sides.